Juices and smoothies can be complete meals, tonics, pick-me-ups or vitamin and mineral rich power-starters for the day. 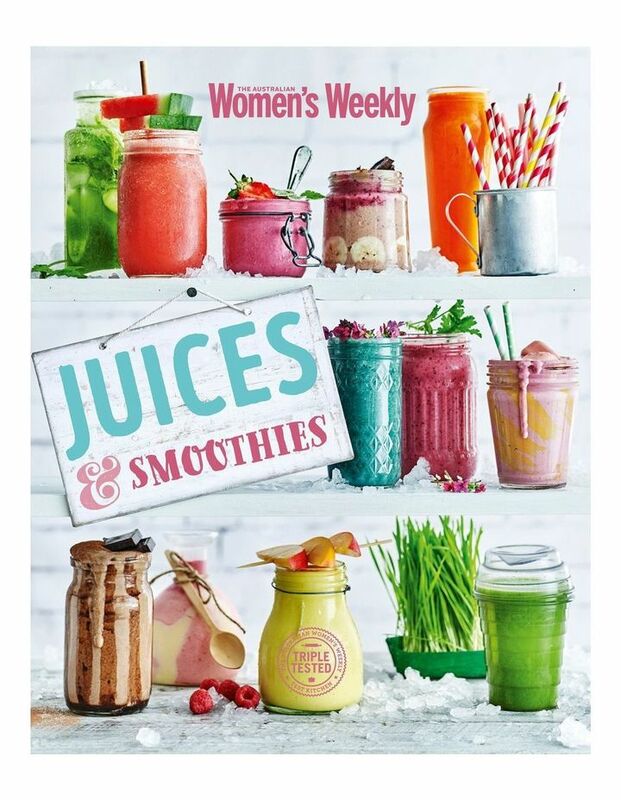 In this book The Australian Women's Weekly provides a selection of easy to follow juice and smoothie recipes. The recipes use a variety of fruit, veggies, nuts, seeds, grains, dairy, and non-dairy ingredients.